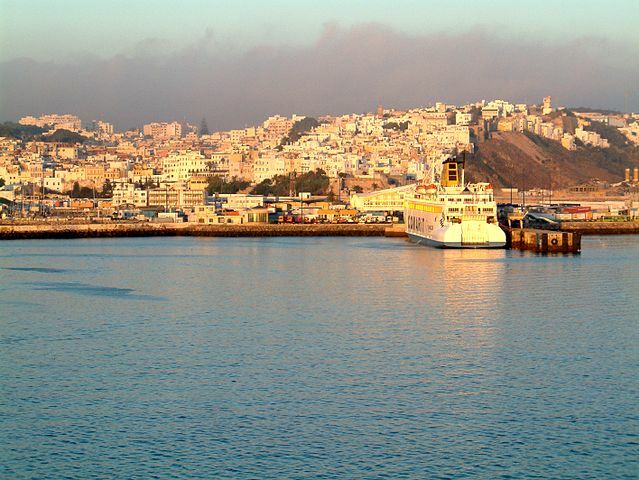 Tangier is a well-known but less-traveled to city in Morocco overlooking the Strait of Gibraltar and facing Spain. The city has old roots (dating back to more than 2,500 years ago) and is evident in its local culture, architecture and food. 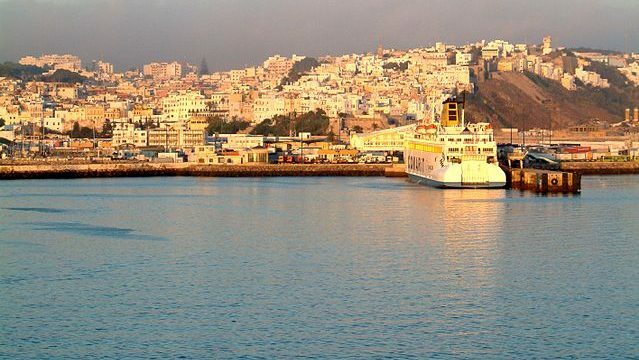 Don’t feel like you can’t make your trip to Tangier without burning a hole in your wallet, in fact, the visit can be extremely cheap if you plan your things to do list ahead. Here are some of the free things to do in Tangier on your next trip to the city. Go on an adventure to explore the labyrinth that exists in the oldest part of Tangier, the Medina where walls from the 15th century (built by the Portuguese) are still erected. Bring your camera to snap photos of the colorful narrow, cobblestone streets full of mosaics and colors. Along the way, expect to find random street vendors selling spices, mint tea and other local goods. Keep your wits about you and always ask permission to take their photos as many Moroccans do not like have their photos taken. About ten miles outside of Tangier, you can visit an archaeological paradise with no entrance fee. The Cave of Hercules has received recognition since once of its cave’s mouth is shown to be the shape of Africa (seen above) and its believed the early Phoenicians created that shape. The area earned its name since its reputed that the famous mythological figure, Hercules slept here and smashed some parts of the caves with his bare hands. It’s advised to plan your visit during low tide, that way the water doesn’t fill up the cave and you can get a glimpse of this famous shape. Go see the old stomping grounds where sultans lived, in the Kasbah. Built in the 17th century, the Kasbah was the home of several reigning sultans and many intricate details are found through the palace such as carved woodwork, mosaics, wooden ceiling, and marbled flooring. While you do have to pay to see the Kasbah Museum, you can still admire the building from the outside and explore its courtyard. If you’re hungry with some money to spare, order a cheap pot of mint tea at Cafe Detroit, a popular hangout for expats and artists dating back to the 1960s (think William Burroughs smoking on his hashish pipe here). If you know your history, you’ll know that Tangier was a melting pot for expats from Europe during the 19th and 20th century. In result, buildings with European influence has been built, especially in Ville Nouvelle that roughly translate as “new city.” From there, visitors can sit on a bench and admire the view of both the ocean and the stunning architecture that surrounds them. Don’t plan on a fabulous beach trip in Tangier. The city isn’t exactly known for its pristine beaches and there are strict rules to adhere to when it comes to swim wear. However, we suggest you hit the beach to see the city from the coast and of course, meet the camels. Multiple camel owners will hang out by the beach with their camels to wait for tourists interested in a ride or photo op at a fee. You do not have to pay if you keep your distance and admire them from afar. However, if you wish to take photos of the animals, always tip the owners and you’re guaranteed to snap fantastic photos to take home as a souvenir.